In November 2017, Distinguished Research Professor Emeritus, Larry O’Toole, and his wife, Mary, made a gift of $125,000 to create the Public Administration and Policy Doctoral Fellowship Fund. 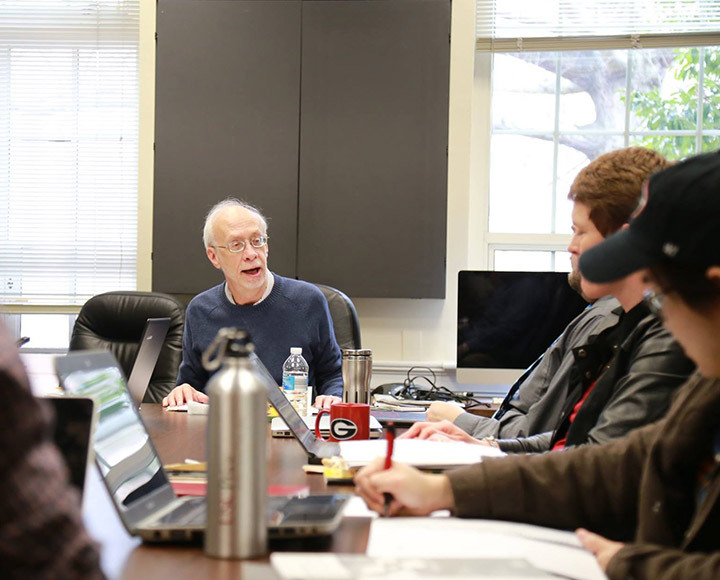 The School has since embarked on a fundraising campaign to raise at least $500,000 of endowed support for this fund which would provide support for doctoral students in the program in perpetuity. The PhD in Public Administration and Policy at SPIA is one of the very best in the country, indeed the world. Within the past few years, program graduates have been placed in tenure-track positions among some of the nation’s finest faculties – including Albany – State University of New York, Arizona State University, Emory University, Indiana University, the Ohio State University, Texas A&M University, University of Arizona, the University of North Carolina-Chapel Hill, and the University of Washington. Beyond academia, several program alumni serve in important leadership roles in the realm of public affairs and governance. Continuing to attract the very best doctoral students is a prime goal of the School. In order to attract, train, and graduate the best, we must offer financial support that is competitive with aid provided by other top doctoral programs. Other generous donors from across the country and around the world are joining in the effort. “During my time at UGA, I received unparalleled training from some of the best public administration scholars in the world. I am just one in a long line of junior scholars to learn at the feet of giants like [Robert] Golembiewski, [Thomas] Lauth, [Hal] Rainey, and [Larry] O’Toole. It is our responsibility, as beneficiaries of their generosity and wisdom, to ensure that the school and department can support future doctoral students. I give to honor the contributions of these great scholars, and to support future generations of UGA Ph.D. students who will go on to shape our knowledge and understanding of public administration,” says Benjamin Brunjes (MPA ‘12, PhD, 16), Assistant Professor, Evans School of Public Policy and Governance, University of Washington. The School has set a goal to raise at least $500,000 for endowed support for our PADP PhD students by June 30, 2020. The aim is to create stable support that lives in perpetuity. Future scholars will long benefit from these efforts. 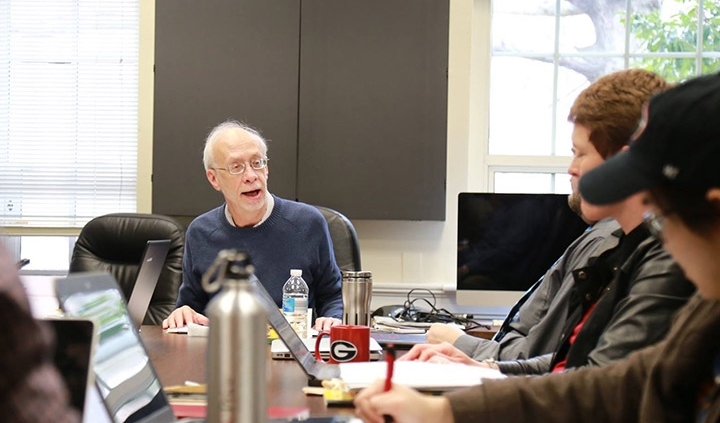 If you would like to be a part of the effort to support PhD students in public administration and policy, visit https://t.uga.edu/3HU or contact Sarah Baines at sbaines@uga.edu.